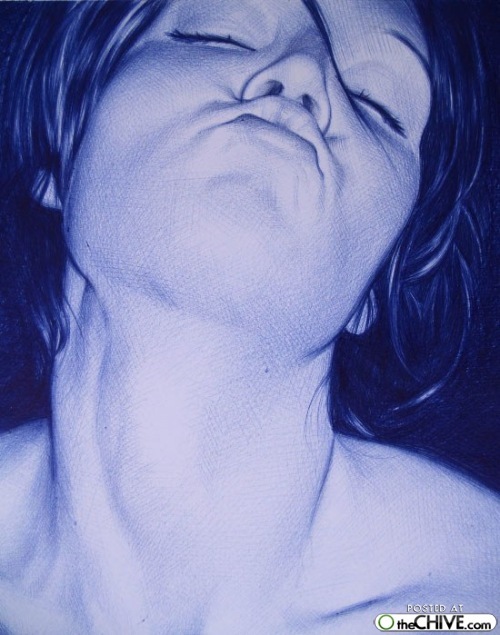 Juan Francisco Casas was born September 21th, 1976 in Jaén, Andalucia. 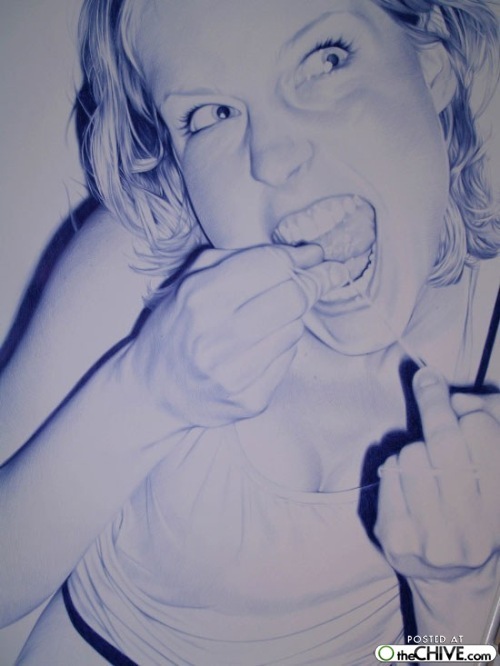 He is an up and coming artist and is considered one of the most influential youth painters and drawers of Spain. 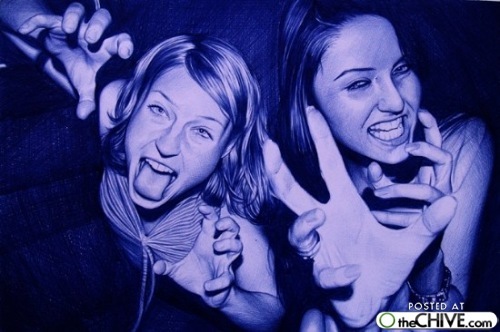 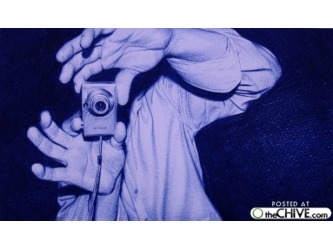 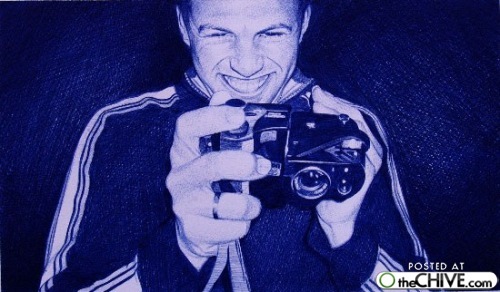 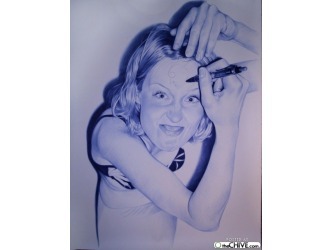 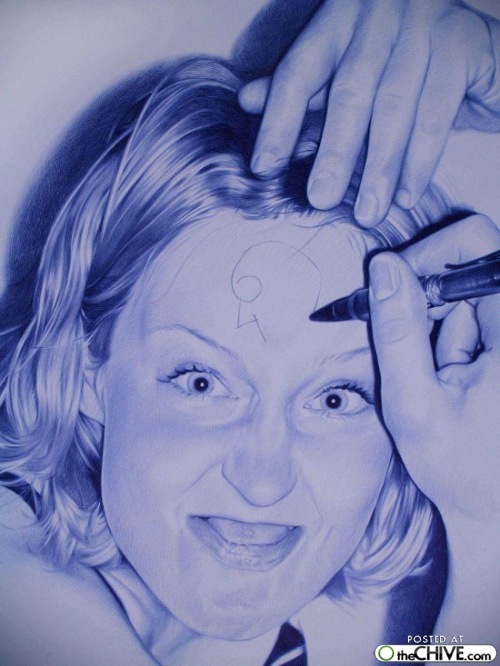 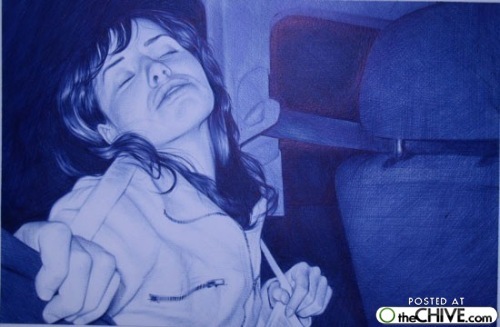 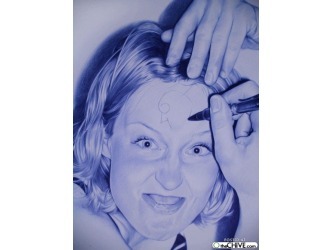 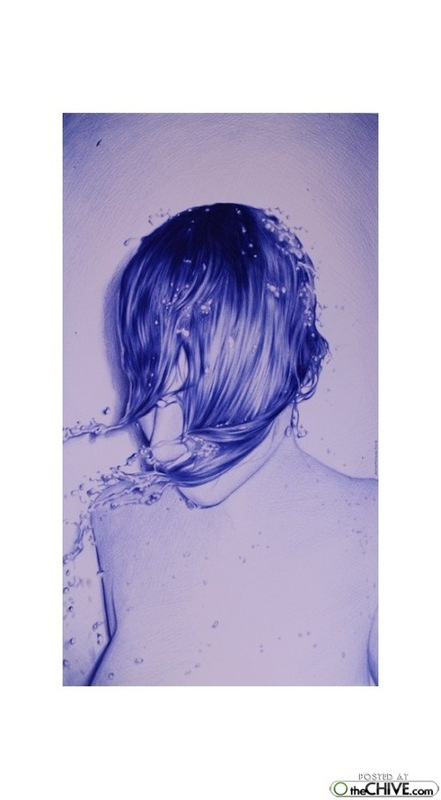 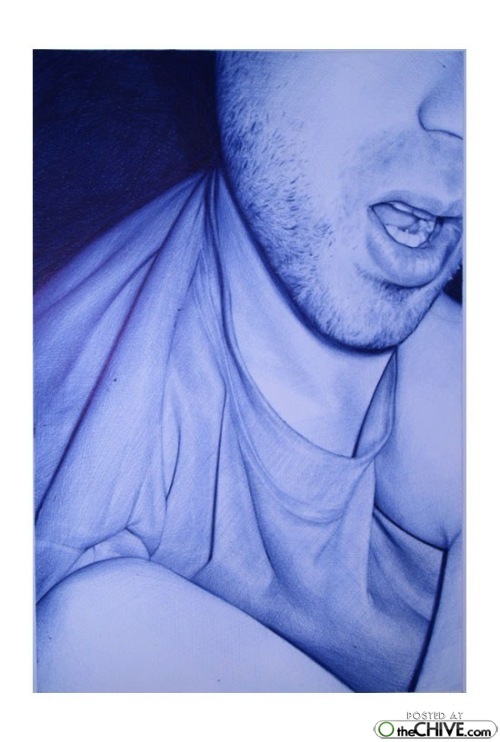 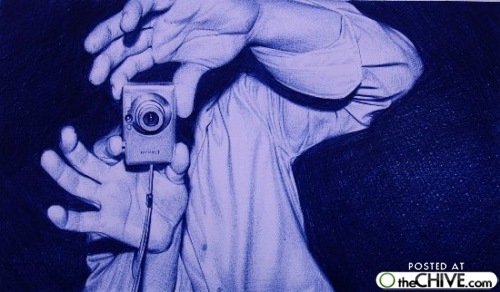 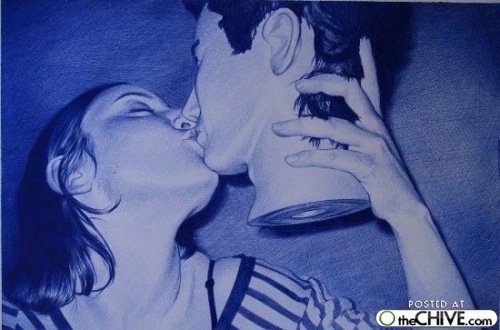 Casas is known for recreating images from his camera by either painting them in oil on large-scale canvases or by drawing them in Bic blue ballpoint pen! 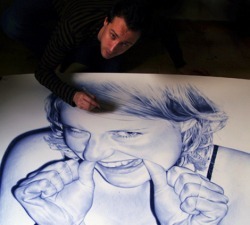 His work is unbelievable and some have a hard time in distinguishing his work between actaual photos. 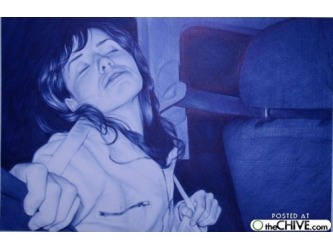 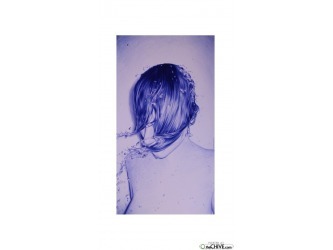 The photographs/paintings follow a theme of youth and spontaneity and of fleeting night-time fun. 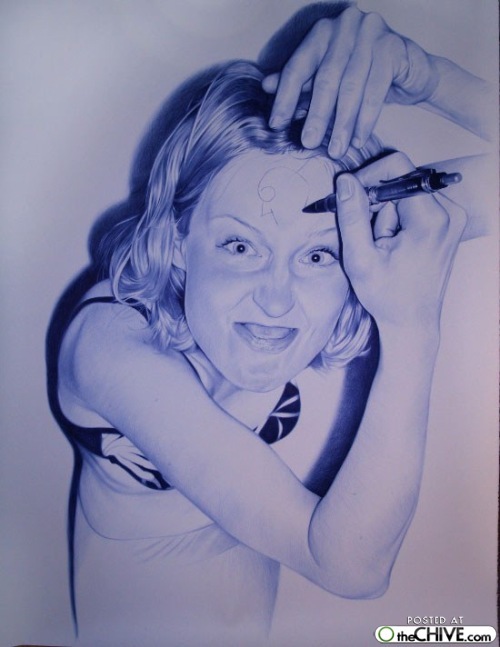 In 2005 Casas was the only Spanish artist to be invited to the International Biennial of Contemporary Art, Prague Biennale 2. 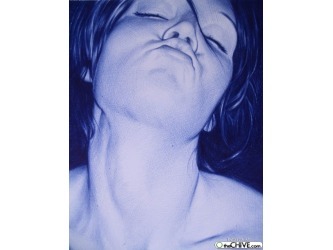 In 2004 Casas won the very prestigious ABC award in Spain. 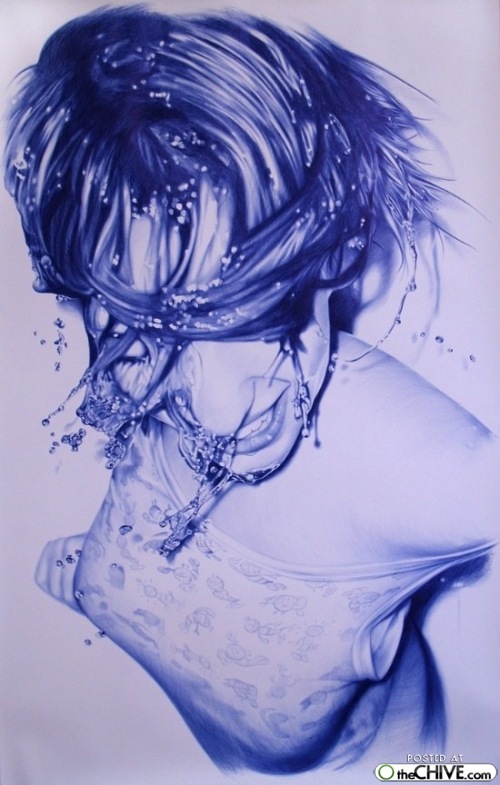 His work has been displayed in some of the most prestigious and popular galleries in Madrid as well as in Chicago, Miami, México, Bogotá, London, New York and Basel!